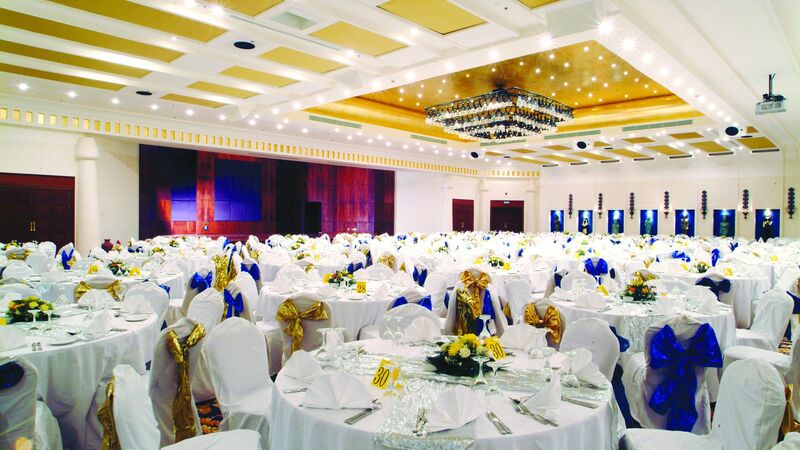 Celebrations are more stylish in Sharm El Sheikh, and the decadently decorated party rooms and banquet halls at Savoy make them even more spectacular. For your next social event, anniversary party, banquet, or gala affair, choose the most elegant and opulent venues in the Red Sea region, only at Savoy. 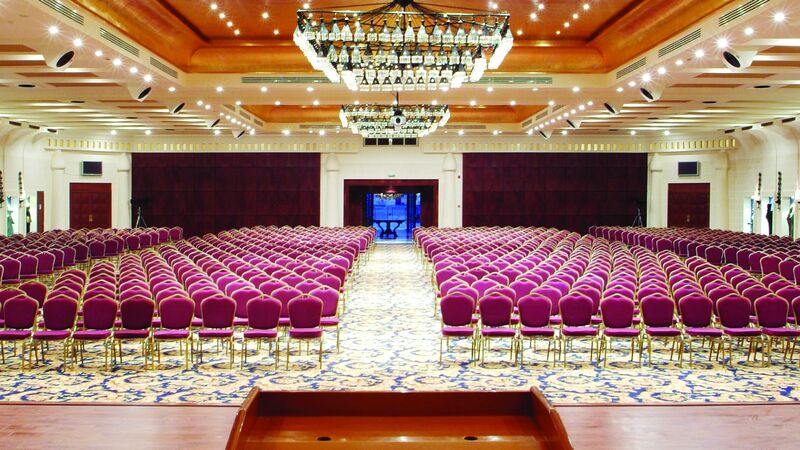 The grandest party room in all of Sharm El Sheikh, Egypt Hall, offers an impeccable elegant space accommodating up to 1,000 social guests. 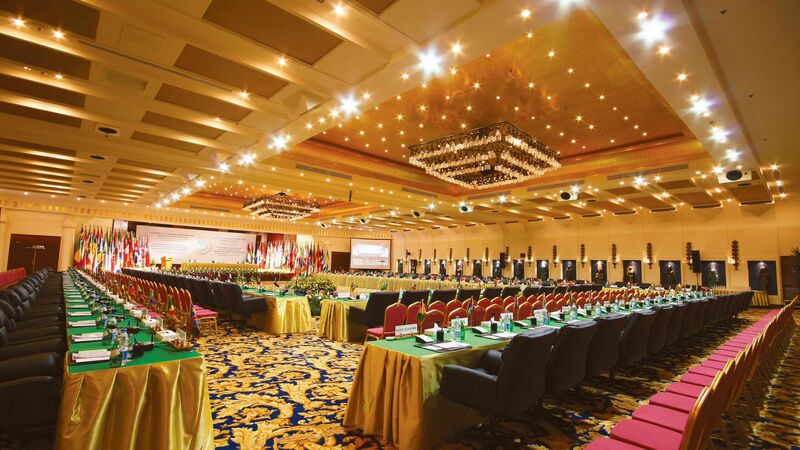 Hosting the most beautiful banquets, glamorous galas, and stunning weddings in Sharm El Sheikh, Egypt Hall is a first-rate venue, offering an array of configurations. 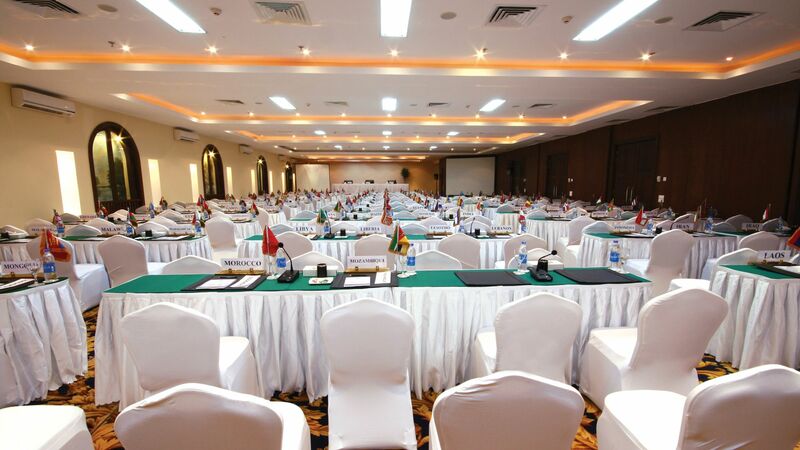 Choose a ballroom setup for wedding receptions and dancing or banquet style for seated affairs and gala dinners. The tasteful, timeless décor is the perfect backdrop for any stylish event! With its stunning views of the bay and ample space, the Fayrouz room sets the perfect scene for any celebration or social event. This space accommodate up to 350 party guests and is ideal for sit-down affairs, wedding ceremonies, and cocktail receptions. The sprawling British House, with its rich and modern décor, sets an impressive tone for any social event or banquet. Accommodating up to 390 social guests, the British House makes a beautiful site for anniversary celebrations, upscale birthday parties, or wedding reception. Need assistance planning your celebration in Sharm El Sheikh? Let the experienced wedding and event planning staff at Savoy help guide you and ensure a seamless, successful event. Request a proposal for wedding or event planning services at Savoy!